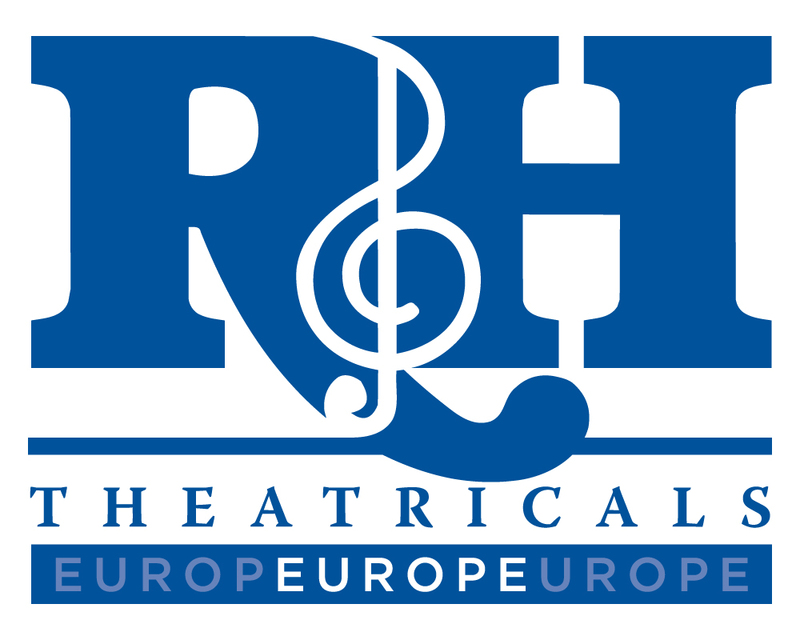 The Imagem Music Group, owner of some of the world’s most popular musicals including The Sound of Music and The King and I, is expanding its US-based theatrical licensing division, R&H Theatricals, with the creation of a European branch headquartered in the London offices of Imagem UK. 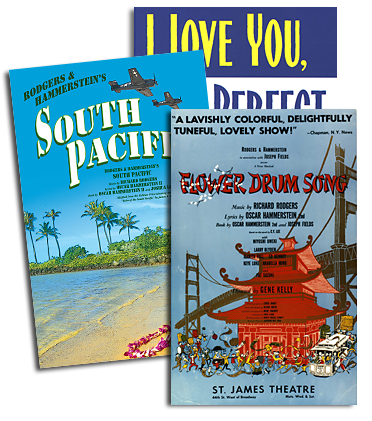 R&H Theatricals Europe will represent a catalogue of Broadway evergreens (South Pacific, Oklahoma!) and contemporary classics (Footloose, White Christmas) throughout the UK and across the European market. Vivien Goodwin has been appointed Managing Director for the new division, which is scheduled to launch in January 2013; Goodwin will join Imagem UK in late September to prepare for the launch. Bert Fink of the R&H New York office will also join the London team for a year beginning this autumn, in his new business development role as SVP/Europe for Rodgers & Hammerstein. Josef Weinberger Ltd. is currently representing the Imagem theatrical catalogues in Europe, and will work closely with Vivien Goodwin and her new staff to ensure a smooth transition. Goodwin comes to R&H Theatricals Europe from Samuel French Ltd., the prestigious theatrical licensing house and publishing firm where she worked for nearly 24 years, and served for the past 13 years as Managing Director.